Dividends paid to holders of UK shares jumped to a record high in the first three months of the year, putting investors on track for £100bn in payouts this year. The payments rose 15.7% to £19.7bn, easily a first-quarter record, according to data tracked by Link Asset Services. Regular dividends have risen every year since the aftermath of the global financial crisis in 2009. Between that year and 2018, total dividends paid to shareholders grew by 85%. Frances O’Grady, the TUC general secretary, said the figures underlined the inequality between rewards for shareholders and workers, and said the economy needed to be redesigned to ensure everyone got a fair share. 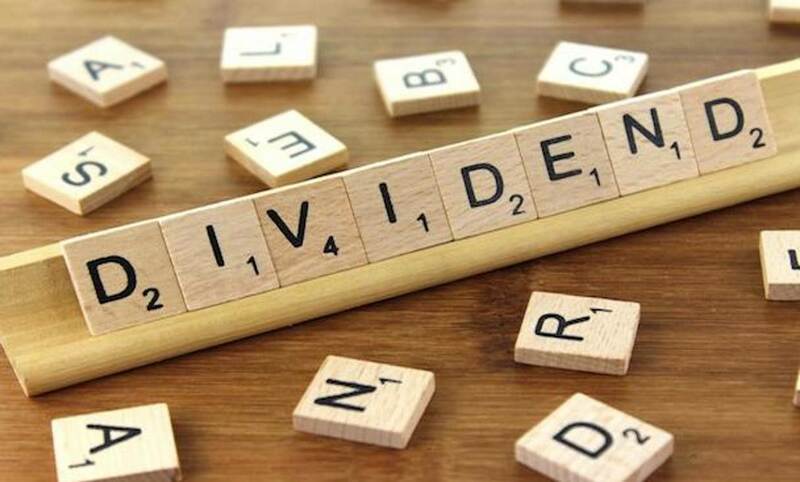 The big increase in dividend income in the first quarter of 2019 was mainly driven by a £2.6bn special dividend from the FTSE 100 mining company BHP. The largest dividend payment in the quarter, at £2.9bn, was the oil company Royal Dutch Shell, while pharma company Astrazeneca, oil giant BP, Vodafone and British American Tobacco all paid out more than £1bn in the quarter. Underlying dividends (excluding specials) grew slightly more slowly than Link expected, up 5.5% to £17.6bn, boosted by fluctuations in currency values. Michael Kempe, chief operating officer at Link Market Services, said the growth in dividends was “in truth, a touch weaker than we expected on an underlying basis”. He said 2019 was set for further increases in payouts to shareholders in spite of uncertainty about the global economy and Brexit negotiations in the UK. Link forecasts total annual UK dividend payments will break £100bn for the first time in 2019. The pace of dividend growth has far outstripped that of the British economy as a whole, as well as wages paid to British workers. Real average weekly earnings peaked at £525 in February 2008 (in 2015 terms), just as the crisis began, but have not yet surpassed that value, according to data from the Office for National Statistics. Analysis of separate government figures by the Institute for Fiscal Studies in March showed that the median income recorded 0% growth after adjusting for inflation in 2017-18.
Dividend income is taxed at a lower rate than regular income, while share ownership in the UK is overwhelmingly concentrated among wealthier people. 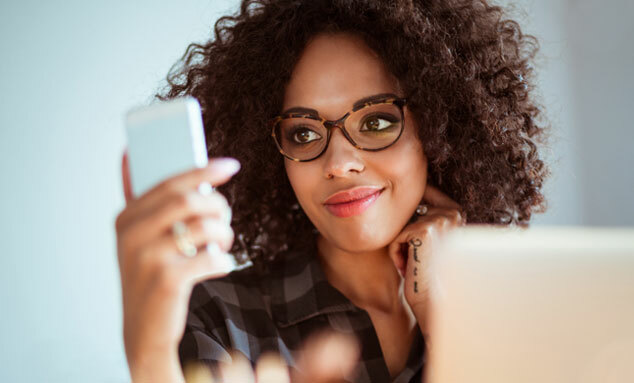 Dividend income does also accrue to people whose pensions hold shares across the income distribution, but that benefits owners of bigger pensions more than people with smaller retirement pots. O’Grady said the portion of national income going to workers was declining around the world. Catherine Howarth, chief executive of ShareAction, a group that campaigns for responsible investment, said: “As pleasing as these bumper dividends are for shareholders, it’s right to ask if company boards have their priorities straight when dividend payouts could have been used to address chronic low pay. “Six of the UK’s 10 top dividend payers are still not living wage employers – Shell, BP, Vodafone, BAT, Imperial and BT. This article was written by Jasper Jolly from The Guardian and was legally licensed through the NewsCred publisher network. Please direct all licensing questions to legal@newscred.com.